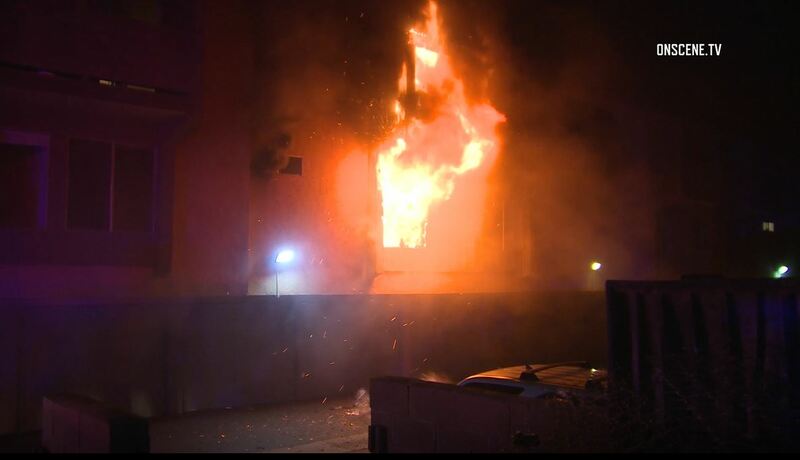 A fire damaged a Carlsbad apartment complex early Thursday morning, but no one was hurt. The blaze was reported about 4 a.m. at a building in the 1000 block of Chinquapin Avenue, a Carlsbad Fire Department dispatcher said. It took crews about a half-hour to douse the blaze, which damaged at least four units in the apartment complex, according to NBC7.